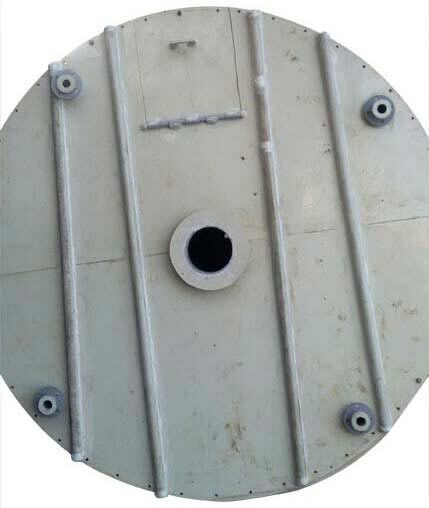 We specialize in manufacturing and supplying PP Tank Lid from Maharashtra, India. Easily customizable, the PP Tank Lid can be availed from us at nominal rates. We are proficient in handling retail and bulk orders. We have developed a vast distribution network to ensure customers across the country obtain their order of PP Tank Lid on a timely basis.